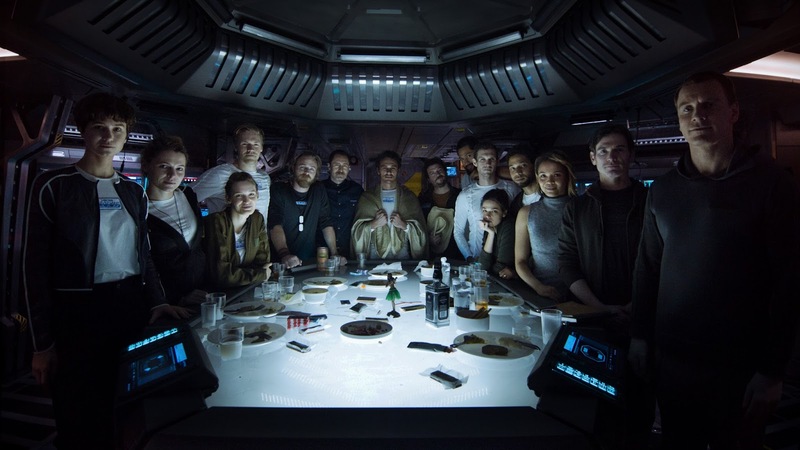 Ridley Scott returns to the world of Alien with prequel Alien: Covenant this Summer, and to get us hyped for more Xenomorph tinged action a prologue short movie, The Last Supper, has come our way. 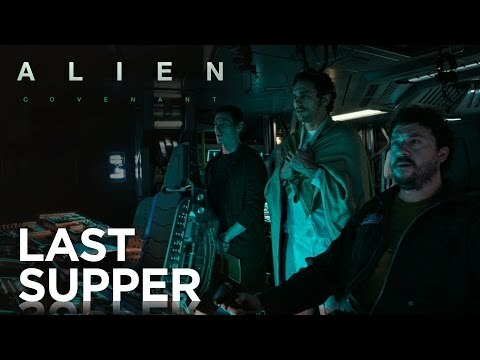 Directed by his offspring Luke Scott (Morgan), it introduces us to the future alien fodder crew of the colony ship Covenant as they enjoy one last meal together before entering cryosleep, suggesting that Covenant follows suit with the majority of the movies in this franchise and kicks off with the crew coming out of stasis. On top of introducing the cast, which includes Michael Fassbender, Katherine Waterston, Billy Crudup, Danny McBride, and James Franco, it also drops some neat hints about what the story holds for us. One cool thing revealed is that all the characters are couples, adding a nice dynamic to the story when it comes time for some alien implantation. On top of that, why is Franco’s character feeling under the weather? Will a Xenomorph make an appearance before the ship reaches its ultimate destination? Gotta say, this has meet really excited for what Alien: Covenant has in store for us.